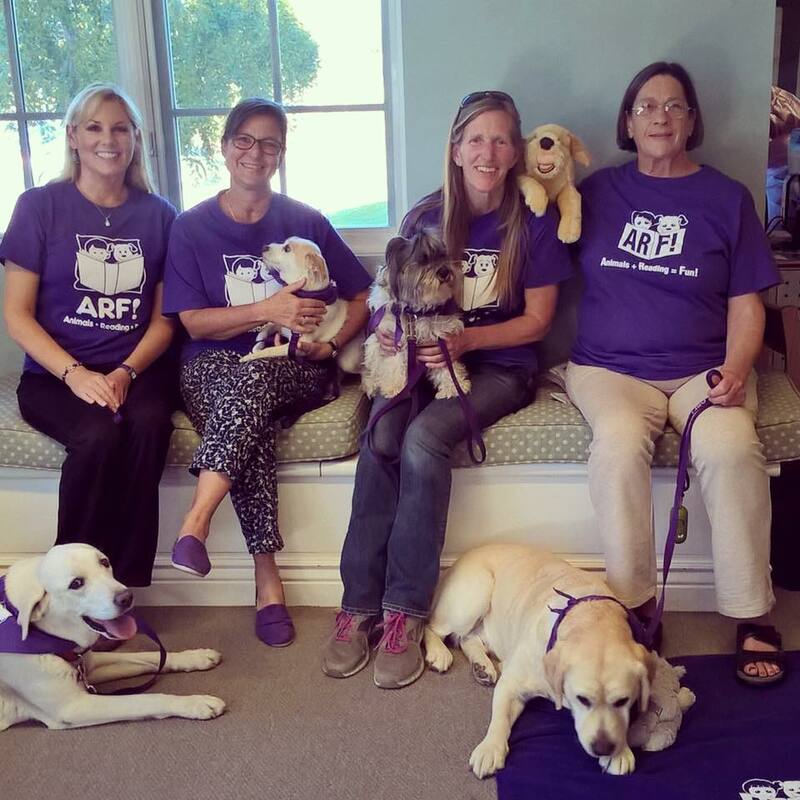 Thank you for your interest in becoming a volunteer with Therapy Dogs of Santa Barbara! 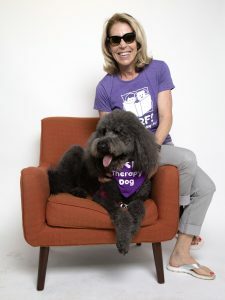 Our therapy dog teams help improve people’s lives through ARF! reading sessions, book presentations, and wellness visits. Volunteers help us fulfill our mission to empower people to live more fulfilling lives through the human-animal bond. Our volunteers are the heart and soul of our organization and their dedication is unsurpassed! Becoming a therapy dog team is the most meaningful way to serve as a volunteer. 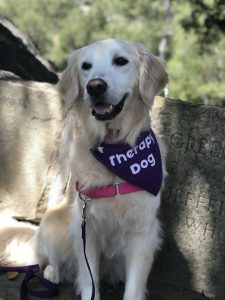 A therapy dog team provides quality interactions with the community we serve and strives to help fulfill our mission to empower people to live more fulfilling lives. It is a true team experience, and you and your dog must be dedicated to completing the training and certification process. To learn about our onboarding process for new therapy dog teams, please Click Here. Have more questions? Check out our Volunteer FAQs.